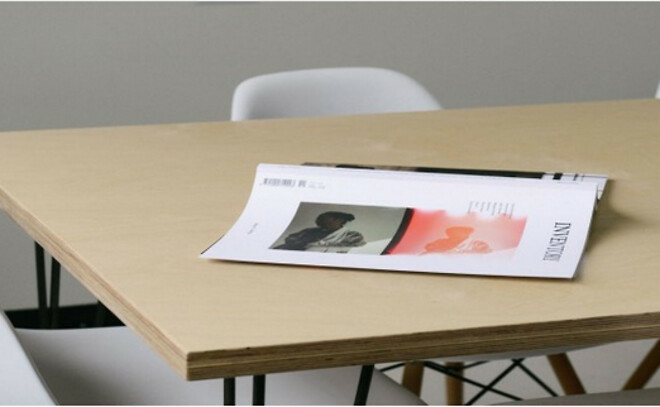 The common reference points for many Nordic furniture designers is an opportunity to inspire and collaborate with companies across the Nordic countries. • Matchmaking with potential collaboration partners from the other countries. An evaluation of a possible joint effort on promoting Nordic design in another country is also carried out as part of the project. 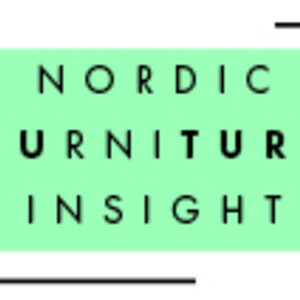 The purpose of this possible later effort would be to benefit from the fact that Nordic design is a well-known brand whereas Swedish, Danish and Norwegian design is not quite as known in many countries.